That’s put Colorado authorities in the position of defending the state on the very issue its neighbors had griped about before it legalized marijuana: that it would foster more criminal activity. Legalization advocates argue that smuggling would stop if other states would simply change their laws to reflect the reality that marijuana is a widely used drug. “These guys are on the wrong side of history,” said Mason Tvert of the national Marijuana Policy Project. While Colorado law makes growing and possessing small amounts of marijuana legal, it’s still illegal to grow massive quantities without specific state approval, and all sales are supposed to stay within the regulated marketplace. 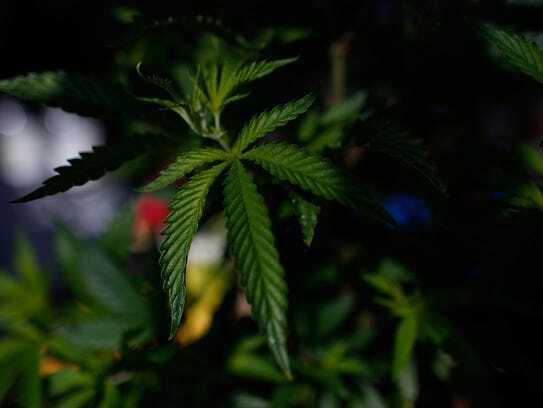 Last year, investigators arrested 32 people and seized more than two tons of marijuana and $10 million in cash — from a single marijuana-smuggling operation. 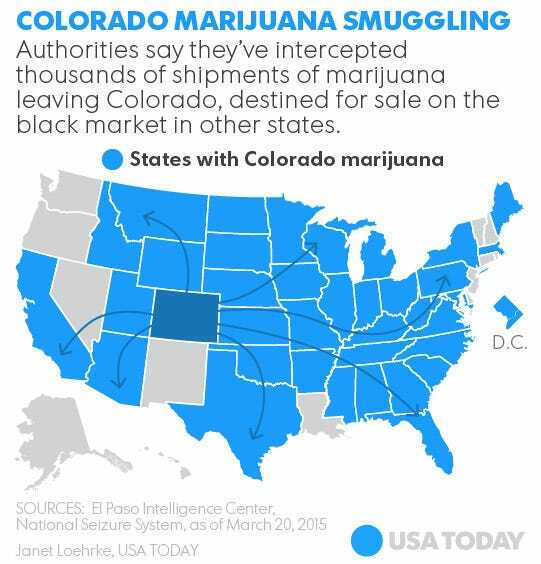 “Illegal drug dealers are simply hiding in plain sight, attempting to use the legalized market as a cover,” Colorado Attorney General Cynthia Coffman said. Now there’s a new wrinkle to the drug trade: edibles. “There’s definitely money to be made, and the inspectors can only inspect so many boxes,” Kilmer said.